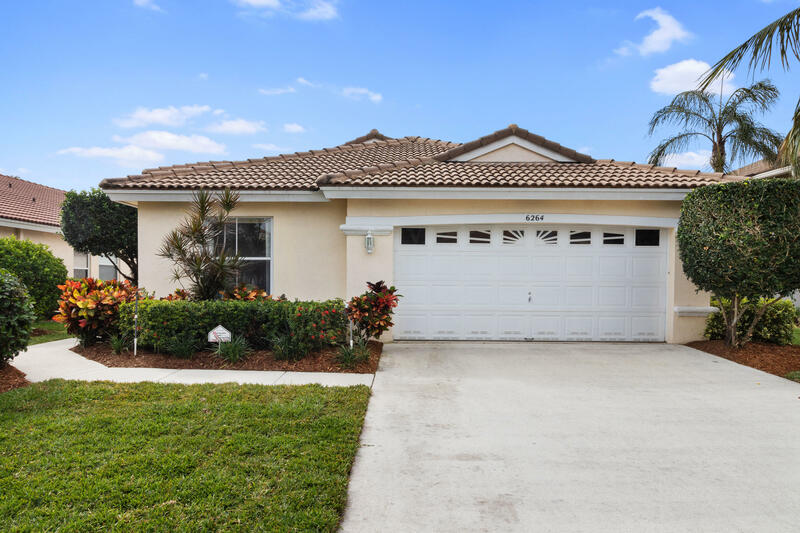 All WINSTON TRAILS PAR 4 homes currently listed for sale in Lake Worth as of 04/26/2019 are shown below. You can change the search criteria at any time by pressing the 'Change Search' button below. "STUNNING GOLF VIEWS FROM THIS PRISTINE 3 BEDROOM HOME. BEAUTIFUL GRANITE COUNTERS AND UPDATED CABINETRY ENHANCE THE LARGE OPEN PLAN KITCHEN. TILED THROUGHOUT THE LIVING AREA AND THE BEDROOMS ARE PLUSHLY CARPETED. ALL THE WINDOWS HAVE BEEN TREATED WITH HURRICANE IMPACT RESISTANT FILM. HOA INCLUDES YARD MAINTENANCE, SECURITY GATE, GARBAGE PICK UP, CABLE & INTERNETENJOY ENTERTAINING FRIENDS TO A BBQ ON YOUR LARGE SCREENED PATIO. WINSTON TRAILS HAS A 24 HOUR MANNED GATE, CLUBHOUSE WITH FITNESS CENTER, 2 COMMUNITY POOLS AND TENNIS COURTS. CLOSE TO SHOPPING RESTAURANTS AND JUST MINUTES TO BEAUTIFUL WHITE SANDY BEACHES."